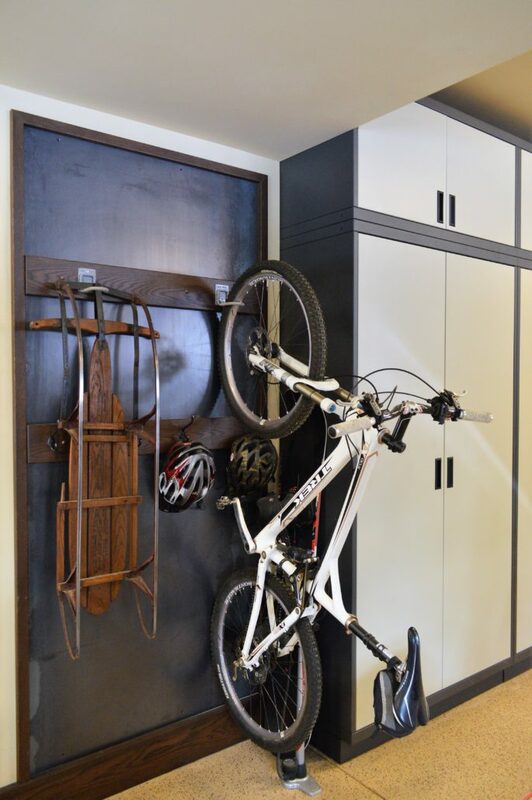 Keep everything organized and easy to find. 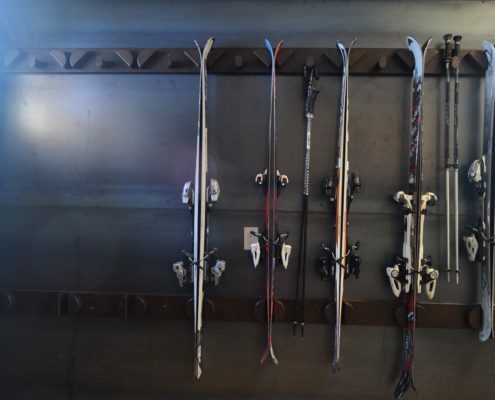 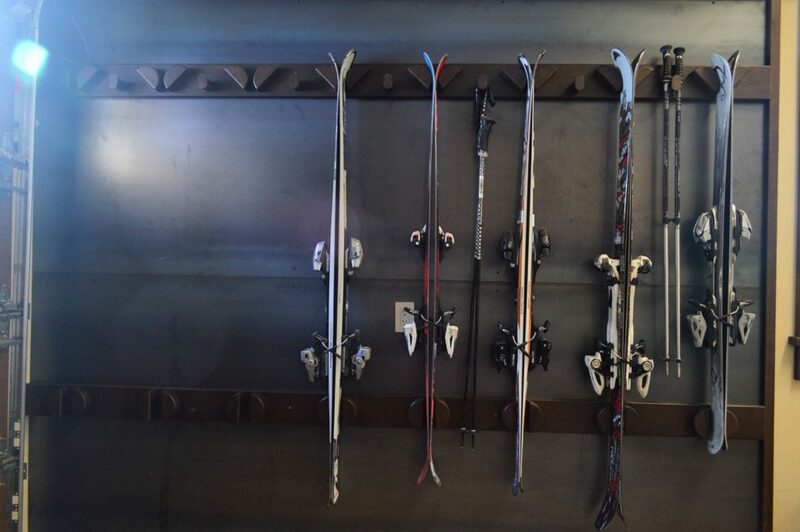 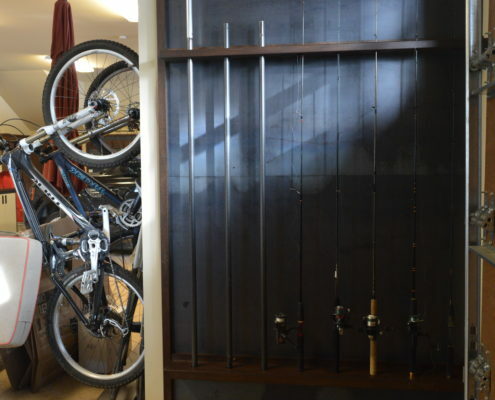 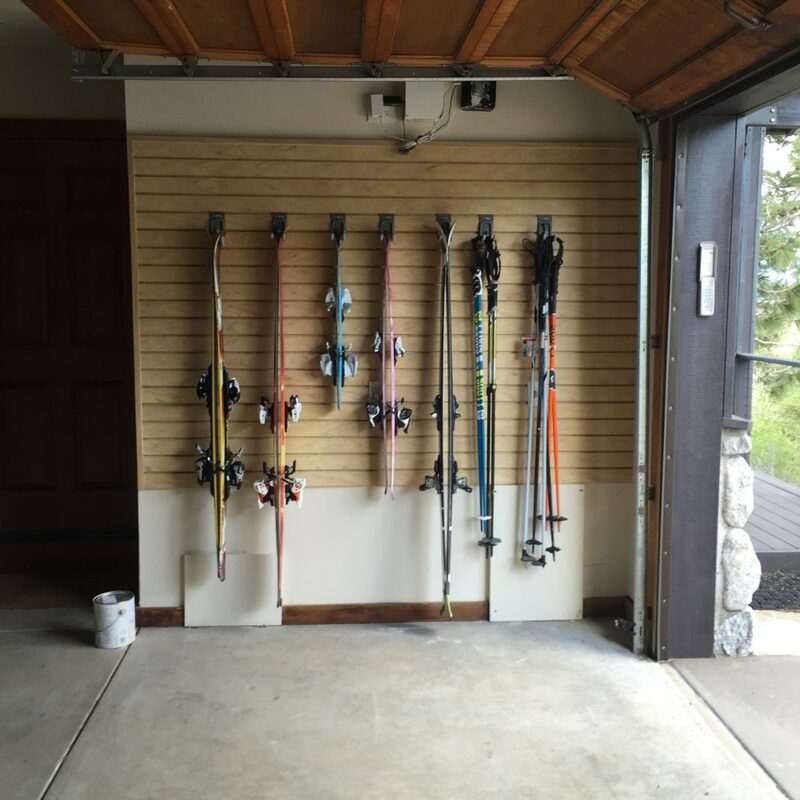 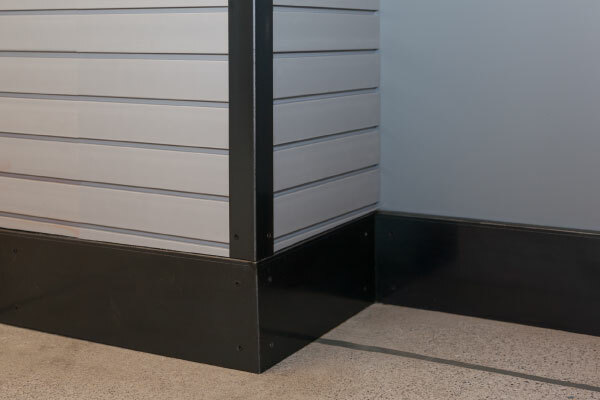 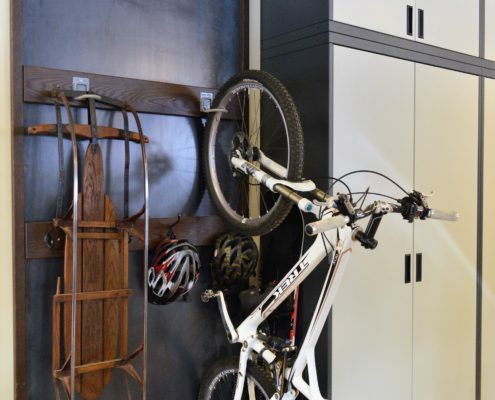 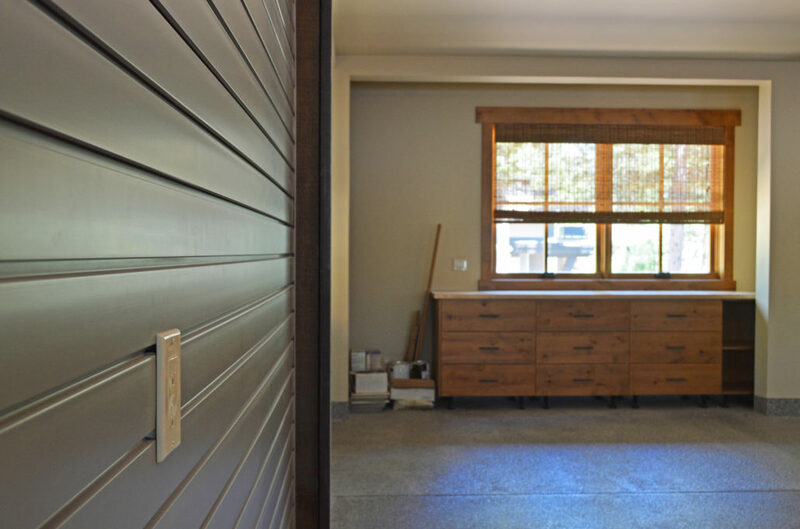 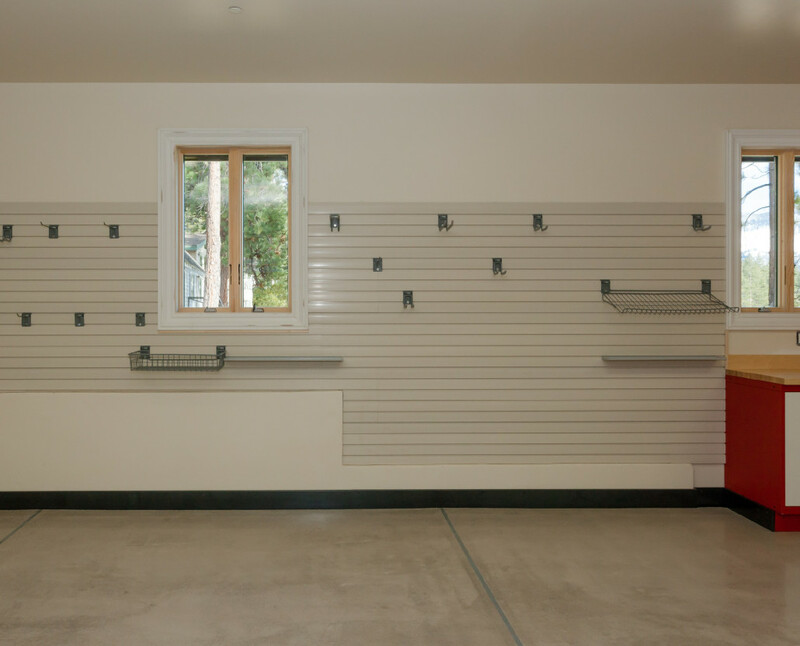 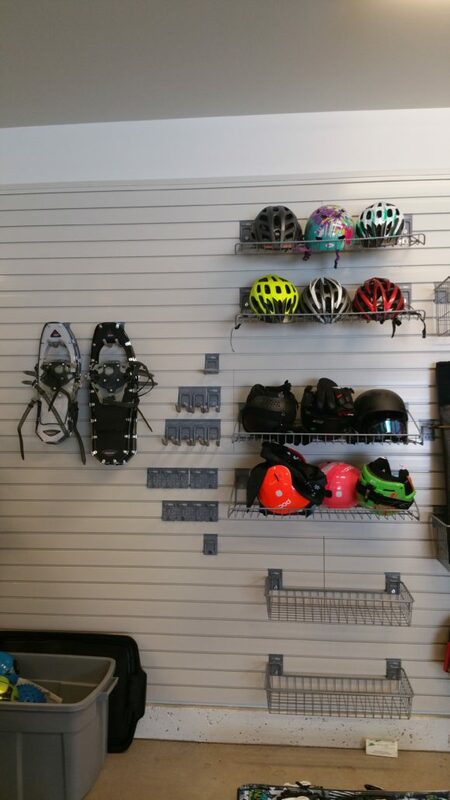 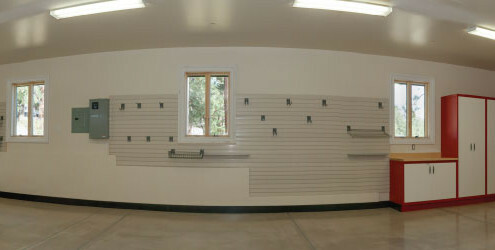 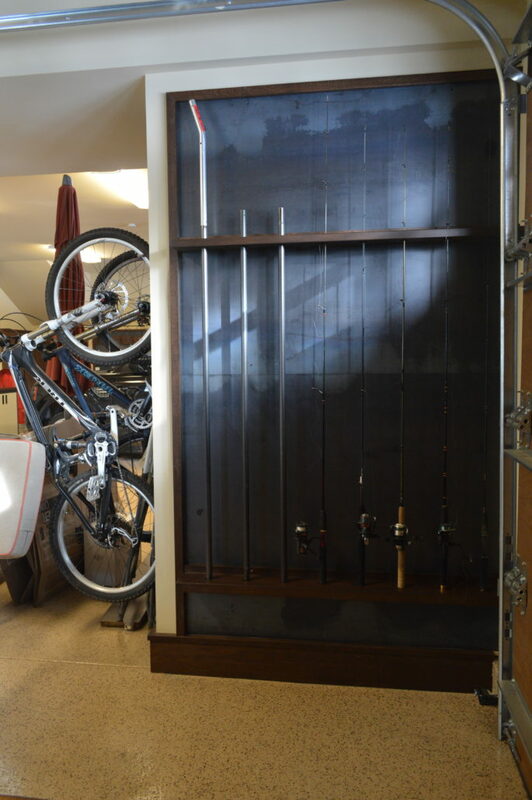 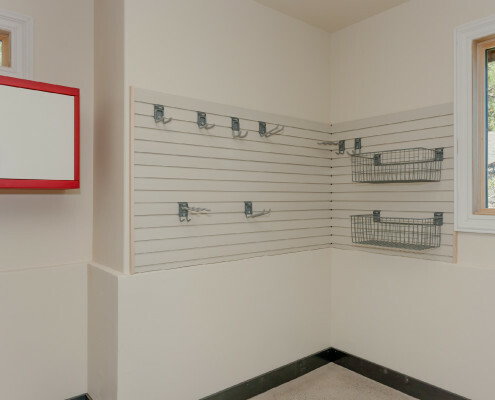 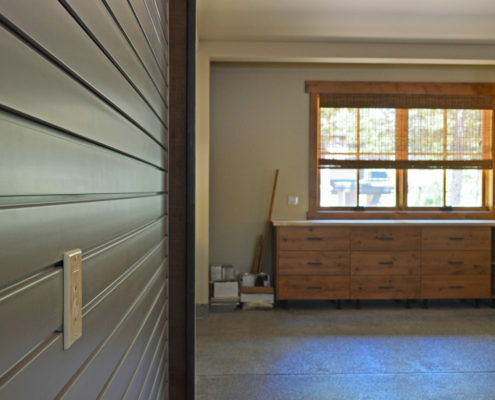 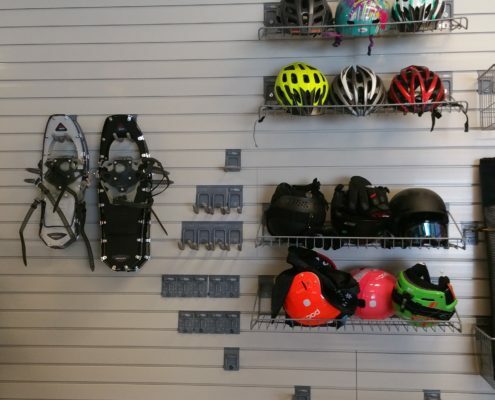 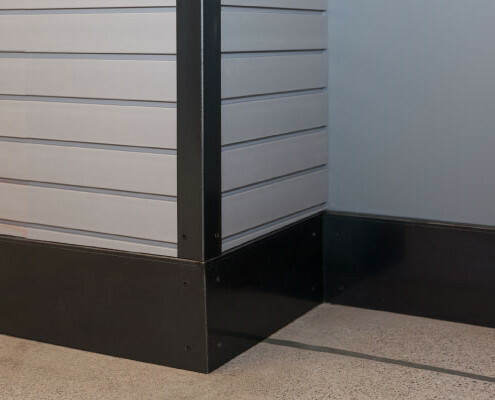 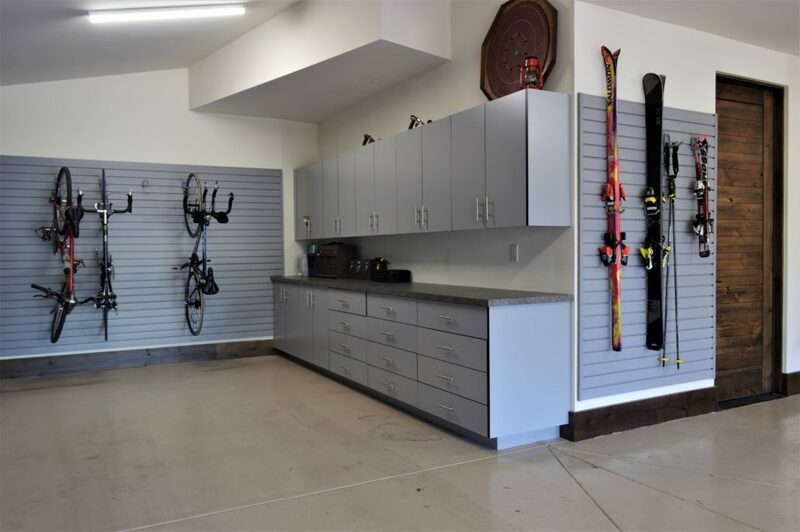 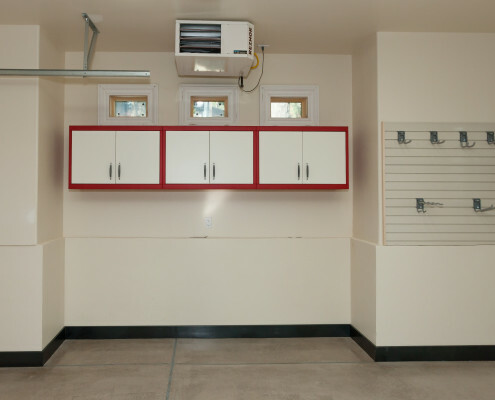 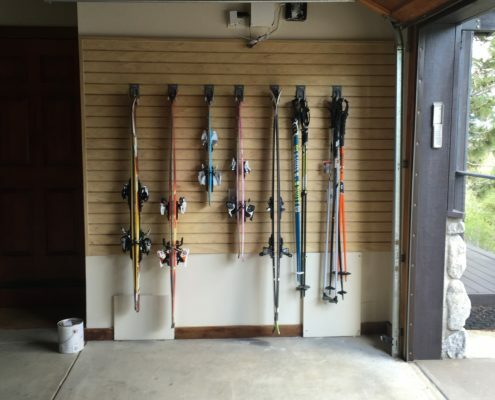 Wall storage solutions are perfect for storing sports gear such as helmets, skis, boots, snowshoes, golf clubs, fishing rods, paddleboards, mountain bikes, etc. 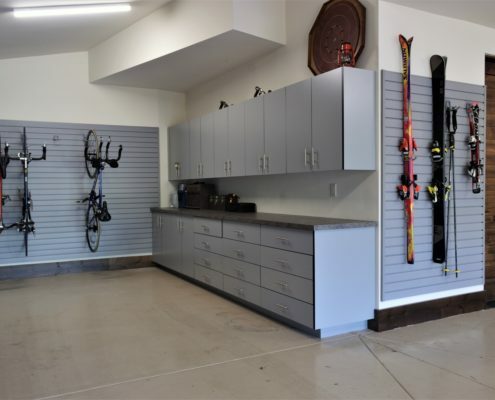   Reno, Lake Tahoe, Truckee, Sparks, Incline Village, Sun Valley, Spanish Springs, Carson City, Olympic Valley, South Lake Tahoe, Tahoe City, Minden, Homewood, Cold Springs.